We are here for you to have a perfect floor. The floor was always an important part of a welcoming house. So we are the best choice for you to have the perfect floor that you wish for. The first step is to calculate the length of time and materials needed. Please email or phone us with measurements of the rooms to be restored so that we can give you a provisional estimate. If you are happy with our initial quote we will come out and survey your floor to see if extra materials and work are required. For instance Items such as missing or loose blocks and cork strip will increase the price and some floors may be deemed irreparable. Following a detailed survey we will confirm a final price to you. All furniture and fabrics should be removed from the rooms being restored. Although our machines generate very minimal dust, cupboards and doors should be taped up and existing floor coverings need to be uplifted then removed. After this we punch down any raised nails and fixings then fix down or replace any loose or broken planks, blocks or cork strip. We are now ready to begin the floor sanding operation using our top of the range Lagler belt sander for large areas and an edge sander in borders and corners. We start using a coarse grit to remove the worst marks from the floor then gradually work our way down through medium and fine grit sanding belts. During the sanding stage, sanding dust is mixed with a resin filler to fill any cracks and holes in the floor resulting in a high quality smooth finish in the newly sanded floor. 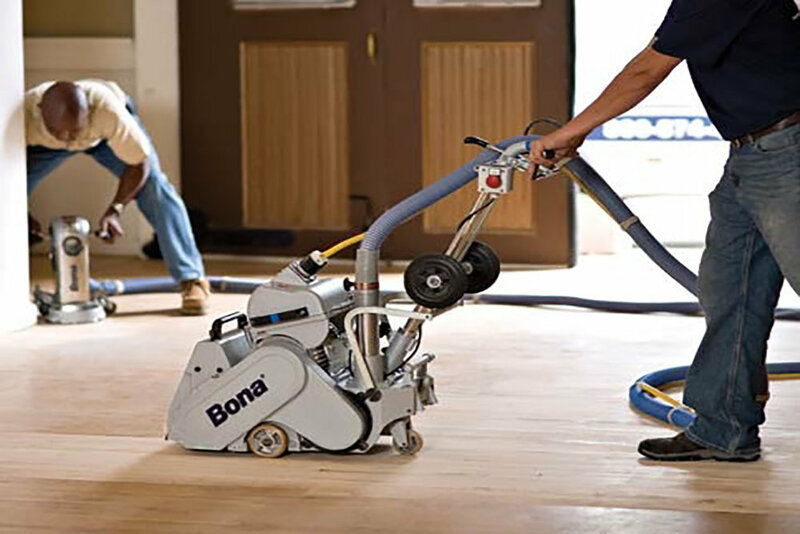 Once the sanding stage has been completed, the floor is swept, vacuumed and dry-mopped prior to the application of any stains selected by the client. 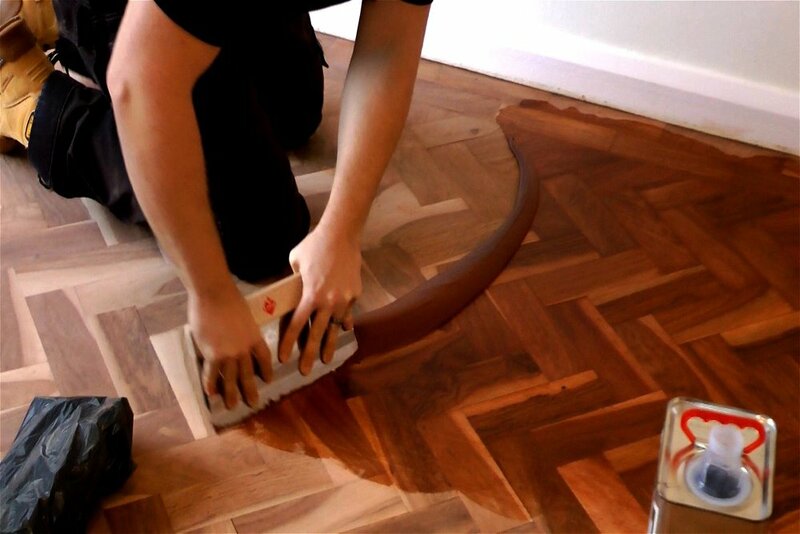 After the wooden floor has been sanded, it needs to be protected with a wood floor seal. 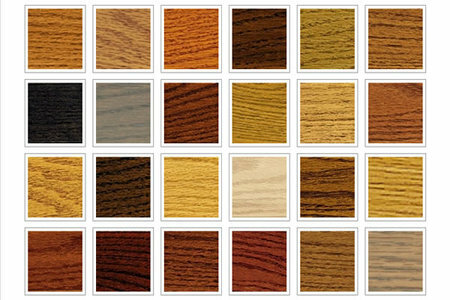 The two most popular types of finish are lacquers and hardwax oils. 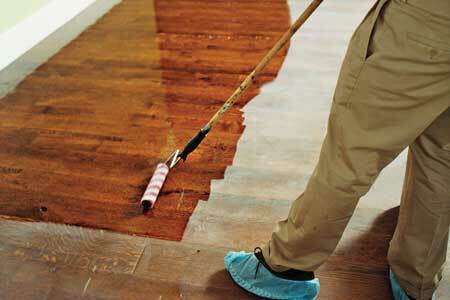 Some people might call lacquer floor varnish, but in professional terms, varnish is only one type of wood floor seal. The quality of the seal that goes onto your floor is perhaps the most important part of the entire sanding process and commercial seals will be far more durable than those used in the domestic environment. Artisan Timber & Flooring only use top quality lacquers to protect the finished wood, offering a stain resistant durable finish that should, with the correct maintenance, last years. Hardwax oils provide a more traditional floor finish that retain the natural character of the wood whilst increasing its’ durability as well as water and dirt resistance. Floor oils are available in matt, satin-matt or semi-matt finishes, with the main advantage being that the floors coated can be patch repaired when damaged as opposed to lacquered floors that need entirely re-sanding and finishing. Generally two coats are applied and a range of coloured oils are available of which the lime effect is the most popular. We have very experienced staff here at Unique Floor Sanding that are highly skilled at undertaking the floor restoration process, which can transform an old or damaged floor almost back to its original condition. Before we sand any floor, we do a full inspection of the floor. in particular we are looking for damaged and lose boards. 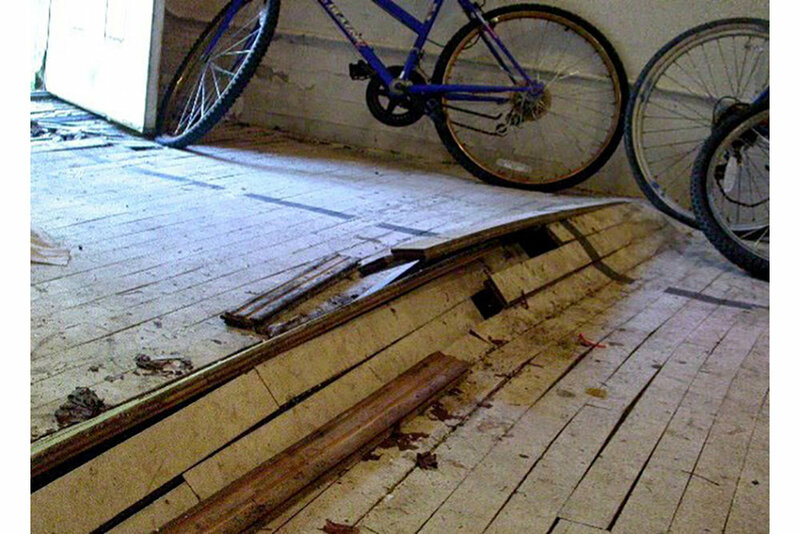 All damaged boards will be replaced using real reclaimed floor boards. 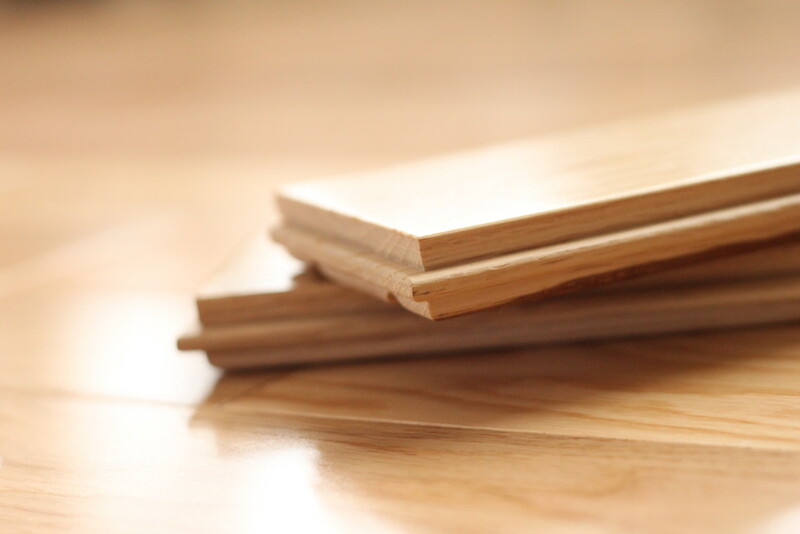 We will endevor to fit floorboards of the same quality and age where possible which is 95% of the time. 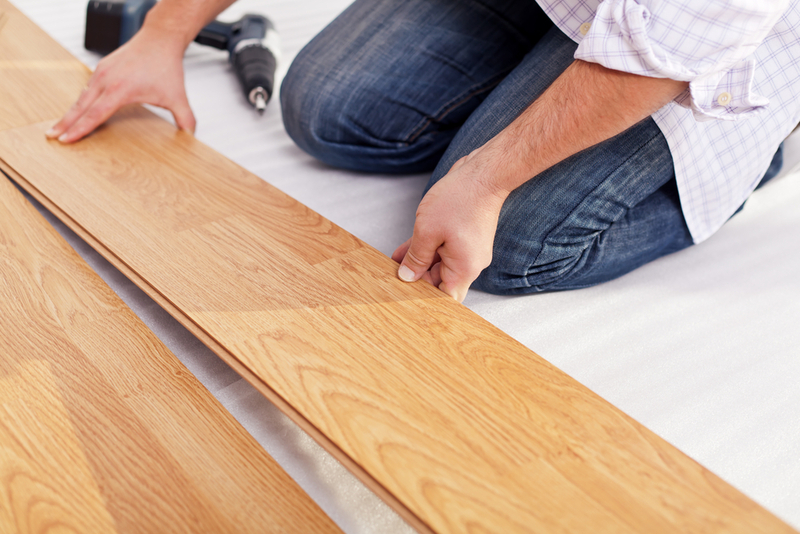 From concept to completion, every step of a gap filling in your renovation project is handled by our team of experienced tradesmen each with more than 11 years experience in parquet and floorboards gap filling. We use slivers, flexible gap master and resin mix to achieve perfect finish. Buffing a wood floor is a great way to renew the appearance of a scratched, worn finish without incurring the expense and hassle of completely refinishing the floor. 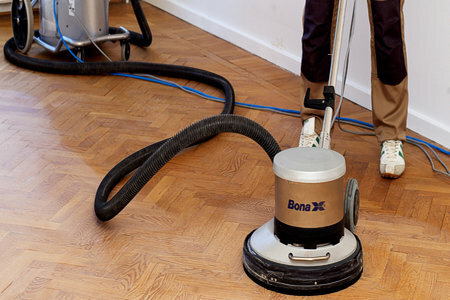 Buffing is the final step in any professional refinishing job, but it can also be done as a solitary process to restore the shine to a dull, lifeless wood floor. Before applying your choice of finish, we provide a colour-matching service so your newly refurbished floor is coloured how you want. We carry out colour test swatches on your floor so you can have the feel of the colours we offer in your home. With regards to the sealing of your floor we offer a choice of water-based polyurethane lacquers or hard wax oils. With both options you can choose between ultra matt, matt, satin or gloss to suit your tastes/flooring. Some of the names of the products we use are, Junkers, Bona, OSMO, Saicos and many more.